At the beginning of the 20th century, immigrants from all over the world travelled to the United States in search of a better life. Approximately during that period, the Major League Baseball or MLB was founded, and baseball was starting to gain lots of supporters. From the first wave of Greek immigrants emerged some of the most exceptional baseball players that earned their place in the Baseball Hall of Fame. 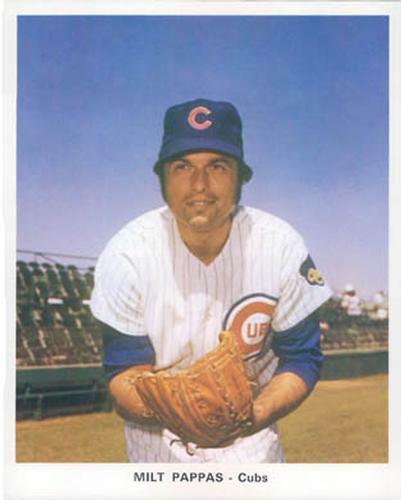 Among them, Milt Pappas, nicknamed “Gimpy”, is probably the most famous Greek-American pitcher of all times. Born in Detroit, Milt played only three games in the minor league before he was recruited by the Baltimore Orioles and made his major league debut in 1957. For 17 years, Pappas had been an outstanding baseball player with an impressive record of 209 wins and a lifetime earned run average or ERA of 3.40. During his career, he played for many clubs including Baltimore Orioles (1957–1965), Cincinnati Reds (1966–1968), Atlanta Braves (1968–1970) and Chicago Cubs (1970 -1973). 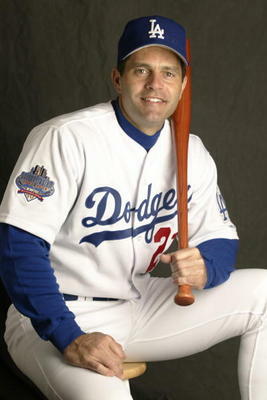 Eric Karros is another great baseball player with Greek roots. 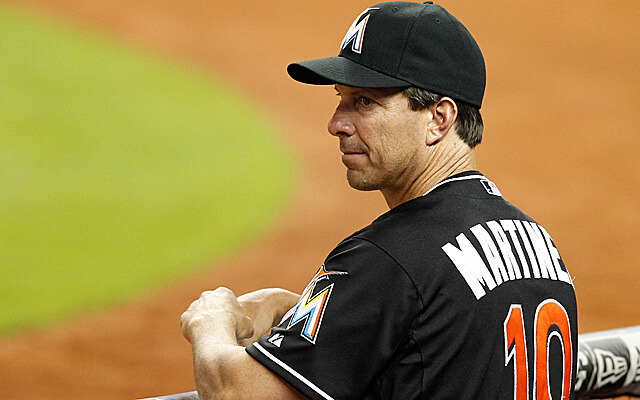 He played as a first baseman in Major League Baseball during 1991 – 2004. Born in New Jersey, Eric made his Major League Debut in 1991 with the Los Angeles Dodgers as a pinch runner. The following year he was named Rookie of the Year and in 1995 Karros finished on the 5th place in the National League MVP. He remained with the club until 2002 when he was traded to the Chicago Cubs. He signed with Oakland Athletics before the start of the 2004 season and had his final MLB game on the 21st of July the same year. During his long career, Karros had accumulated an impressive record of 268 batting average, 284 home runs and 1027 runs batted in. He also holds the record for second-most career home runs for any player in MLB’s history who never appeared in the All-Star game. At the moment, Eric Karros is a respected baseball sports commentator for the television channel Fox Sports 1. 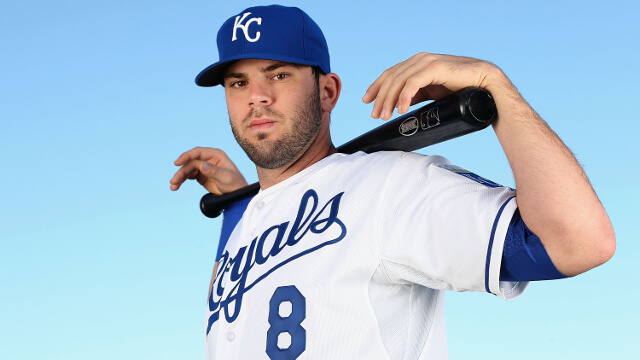 From a more recent generation of Greek players, it’s worth mentioning Mike Moustakas who plays as third baseman for the Kansas City Royals of Major League Baseball (MLB). 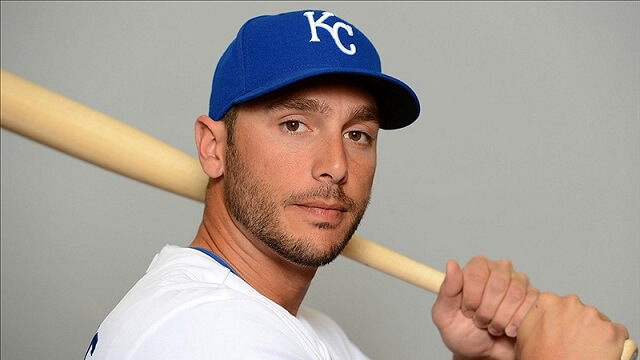 George Kottaras, on the other hand, was a catcher in MLB for clubs like Boston Red Sox, Milwaukee Brewers, Oakland Athletics, Kansas City Royals, Cleveland Indians, St. Louis Cardinals, and Toronto Blue Jays. Kottaras was part of Greece’s national baseball team for the 2004 Olympics. Tino (short for Constantino) Martinez is recognized by many as one of the best Greek major leaguer ever. Born in Tampa, from a mother with Greek ancestry and a Cuban-American father, Tino was encouraged from a young age to pursue baseball. In fact, he started playing the game when he was only 5 years old. His first success as a baseball player came during the 1988 Summer Olympics that took place in Seoul, South Korea. This was when he helped the USA team win against Japan with a 5-3 score. Tino made his Major Baseball League debut in 1990 while playing for the Seattle Mariners. He remained with the club until 1995 when he was traded to the New York Yankees. This was when his career started to peak as he helped the club win the World Series championships in 1996, 1998, 1999 and 2000. During the 1997 All-Star Game, Tino won the Home Run Derby adding another notable event to his career. After playing his last season for the Yankees in 2001, Martinez chose to play for the St. Louis Cardinals for the following two seasons. He was eventually traded to the Tampa Bay Devil Rays in 2004 before returning to the New York Yankees for the 2005 season. His last MLB appearance was on October 1, 2005. Throughout his 16 years MLB career, Tito Martinez was named twice to the All-Star team, had hit 229 home runs, scored 1008 runs and drove in 1271 runs. In 1997, he finished in the second place in MVP voting. In 2014, the New York Yankees dedicated a Monument Park plaque to Martinez for his impressive career and contribution to baseball. This is an honour awarded only to the best professional baseball players that ever played this sport.